I am hungry for new scenery, for vastness. 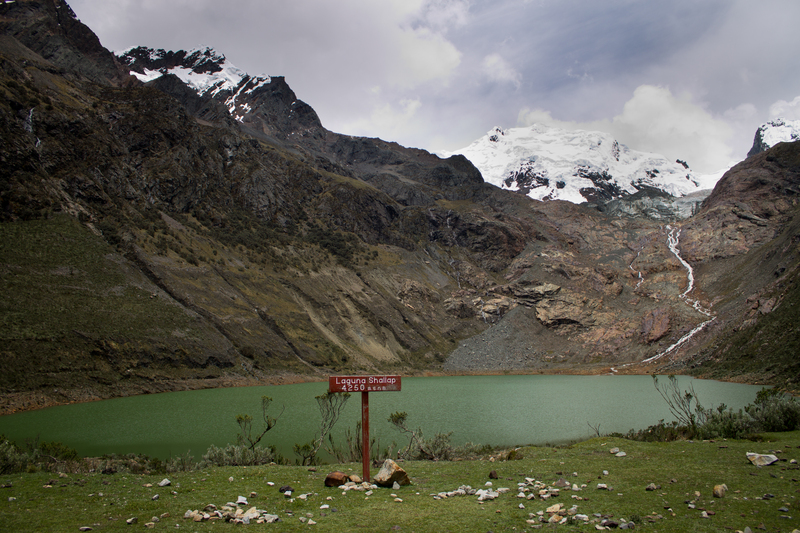 Huaraz and its surroundings provide. 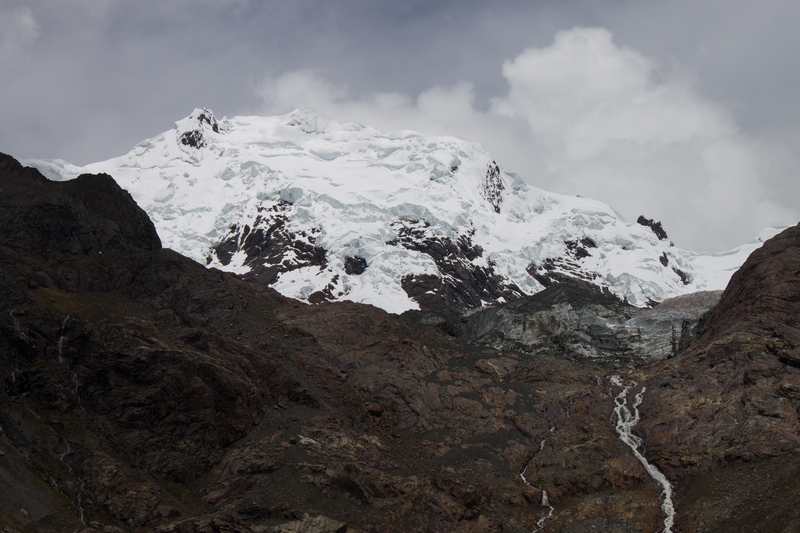 The Cordillera Blanca towering above, around. The green and rocky path. I sink in. I look around as if it’s a dreamland. Earth is full of dreamlands. Everyone can find a dreamland, different, widely different, from whence they come. My eyes just drink. Hey! Great photos!! I’ve nominated you for the Liebster Award! Check out my post https://ohfernweh.wordpress.com/2015/06/15/ive-been-nominated/ for deets! Hey! Thanks very much! I’ll respond to your post when I have some moments. Thanks again! I have a dreamland in my heart that am working into reality. Where will you go next? I hope it is your reality in not too long. :) In a few weeks I’m off on a road trip across the northern mid and western U.S. I’ll hit the Badlands, Grand Tetons, Yellowstone, and more! So beautifully written Leah! And Your photos are amazing as well! Truly a dreamland! Dreamlands to quench a thirsty spirit. Spectacular photos. Well put, and thank you! I just started travel writing and I am a huge fan of your blog! I was wondering if you could please check it out and possibly give some tips!! Stunning photos! I especially love the flower one. It reminds me of the one I took in North America this summer at Zion National Park: http://being-abroad.com/2015/07/15/hiking-zion-national-park/. Thank you! And haha, I can see the resemblance. 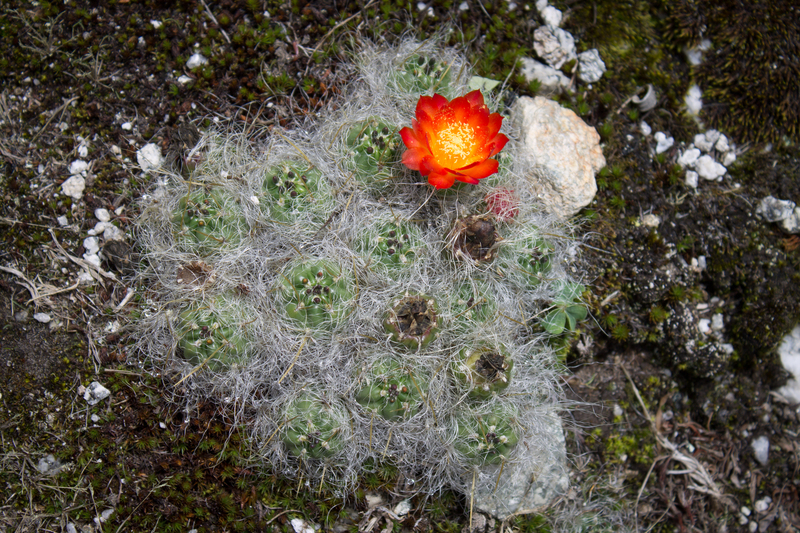 Flowering cacti are so cute! Interesting! Funny, even though they’re so far from each other! 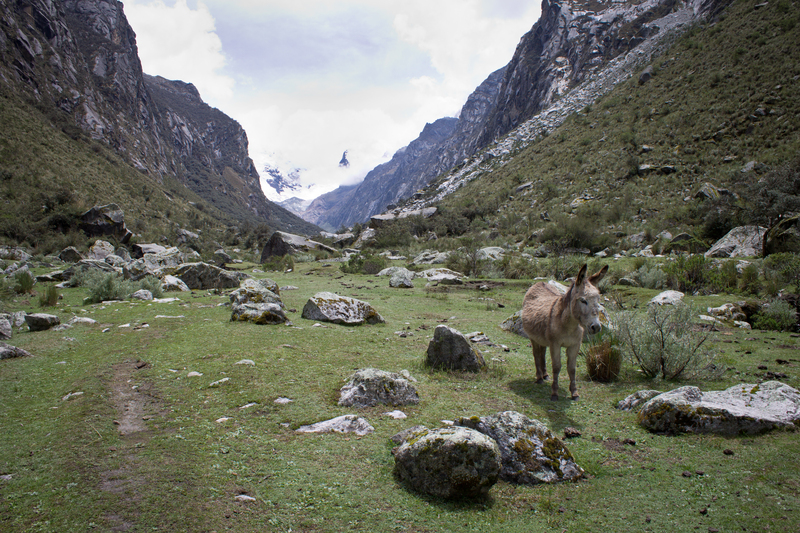 I too went to Peru last year and I must say it was a lively place as your photos suggests. 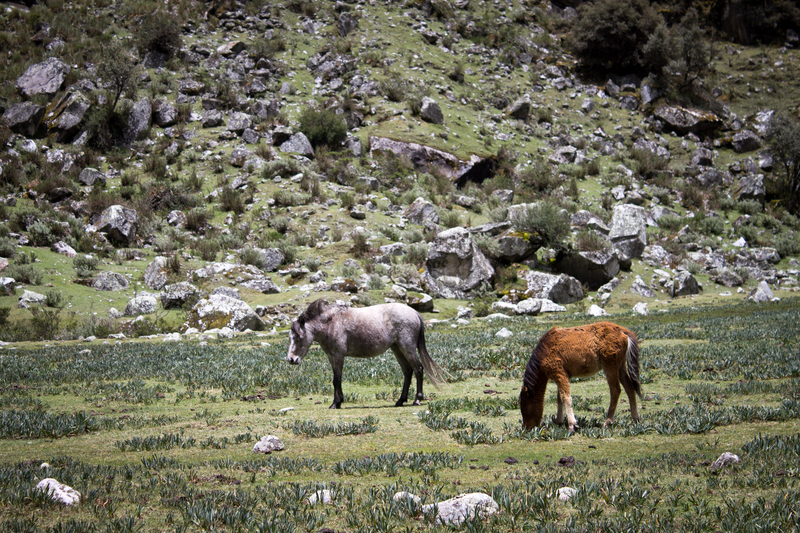 Peru is indeed a lively place! I loved it.